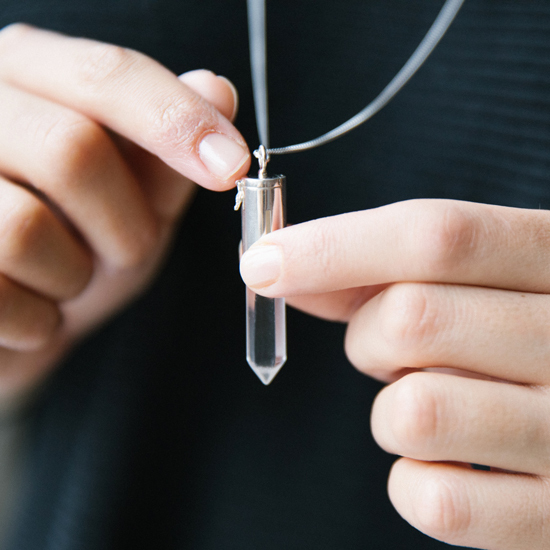 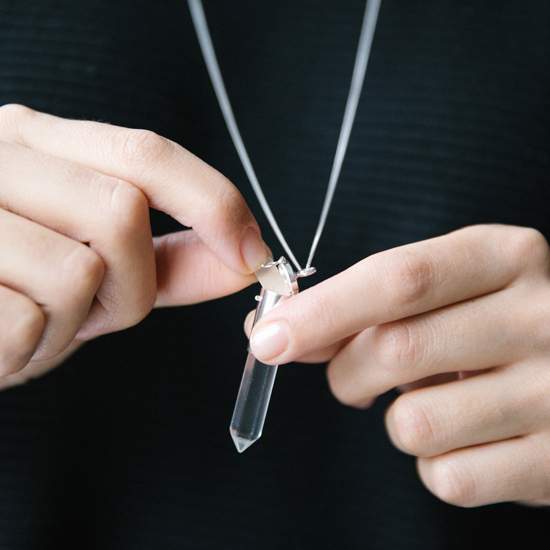 Wear this clear quartz and sterling silver aromatherapy necklace to bring a renewed sense of balance and clarity to your day. 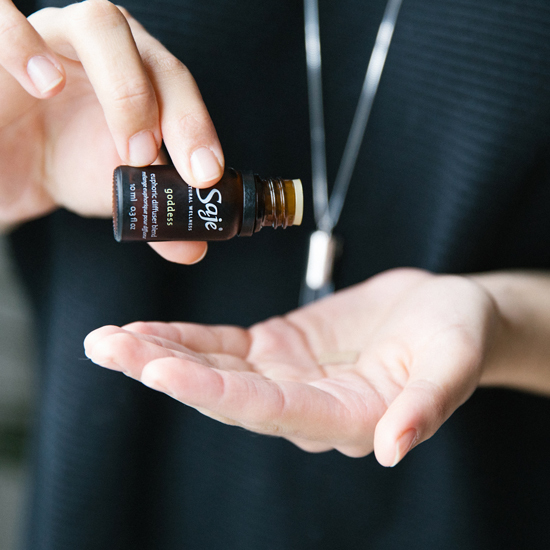 Unclasp the pendant and add your favourite diffuser blend to breathe in the healing power of plants, wherever you go. 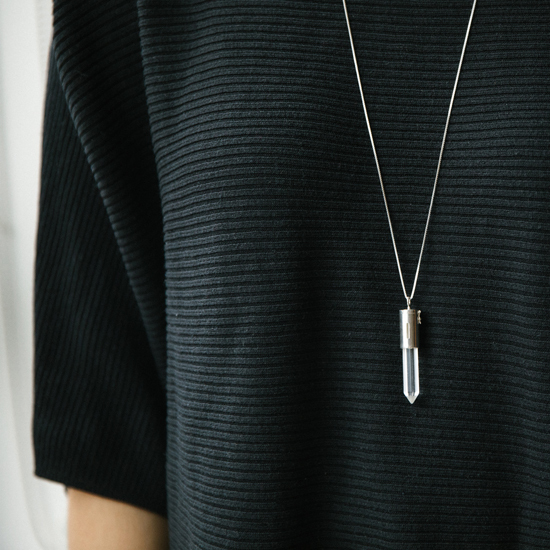 Wear it close to your heart and breathe in the healing power of plants all day long.